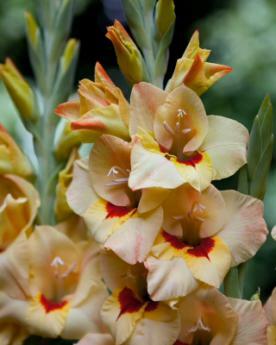 Gladioli are very easy to grow and come in a range of striking colour combinations. 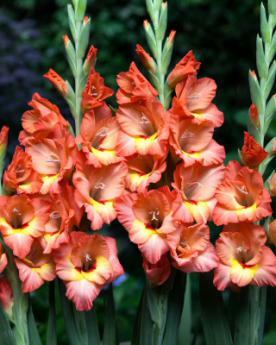 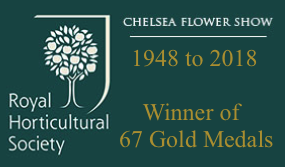 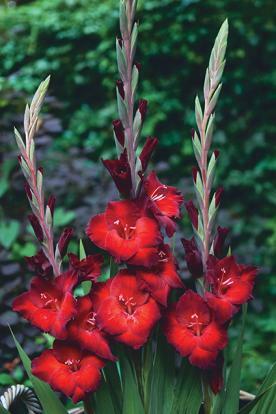 These Medium Flowered Gladioli are a relatively recent addition and since they are about half the height of traditional gladioli, and naturally sturdy, they do not need to be staked. 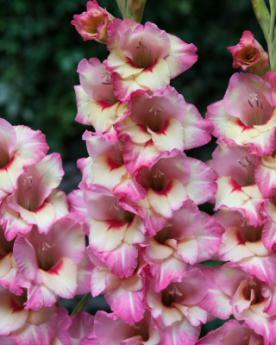 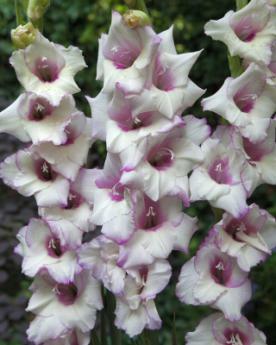 This makes them an ideal choice for a mixed border or as a colourful display in pots.